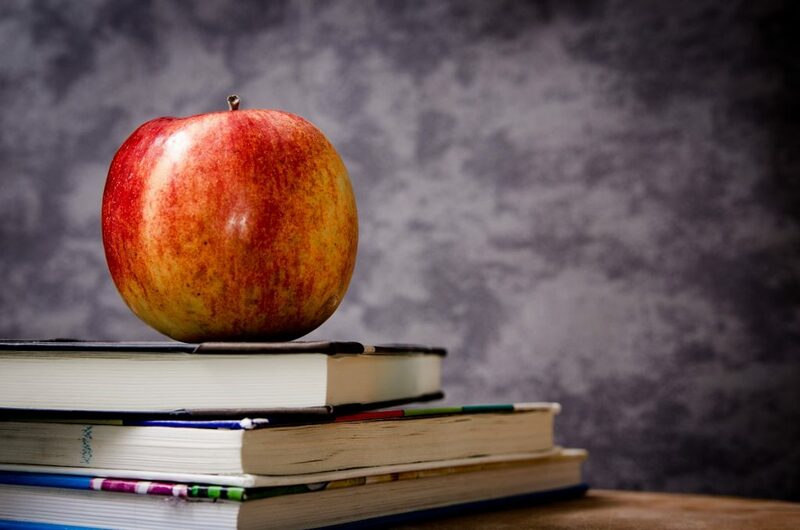  What is the Best Online Financial Education Course? 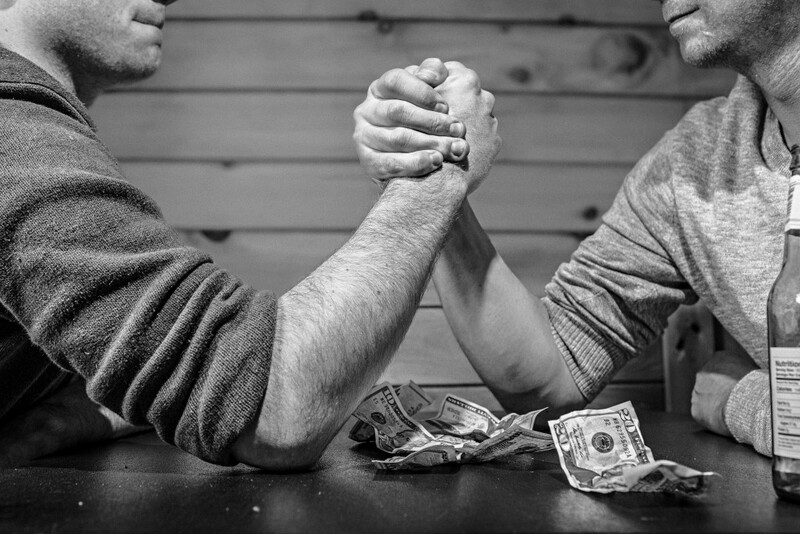 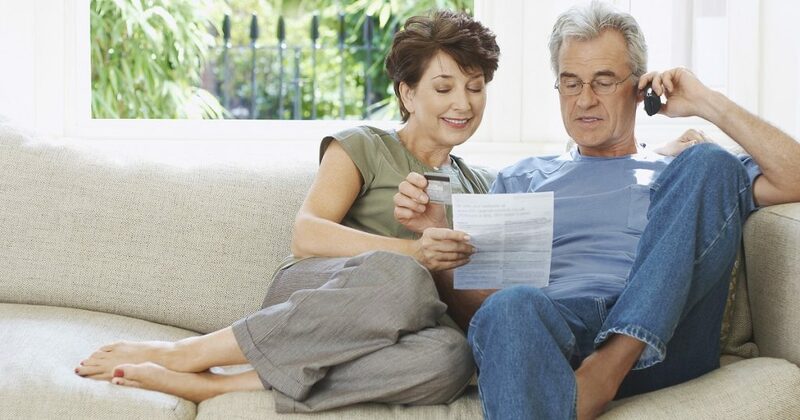 Fee vs. Commission: How Do Financial Advisors Get Paid? 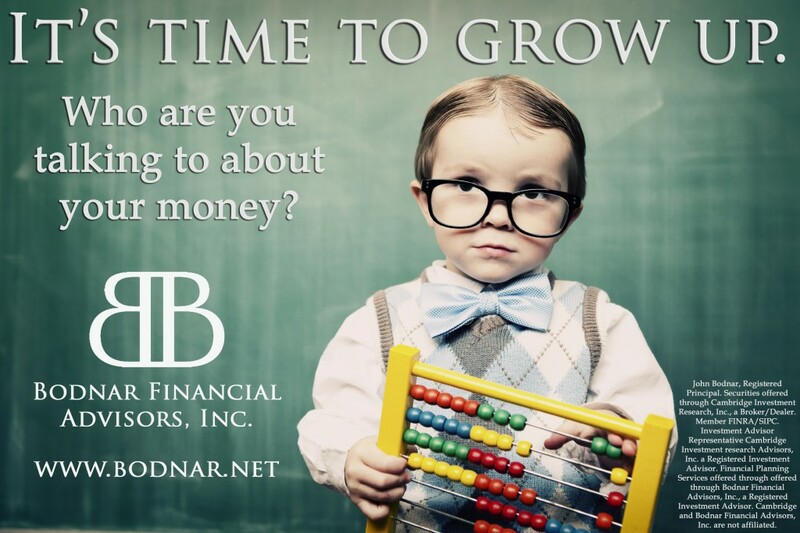 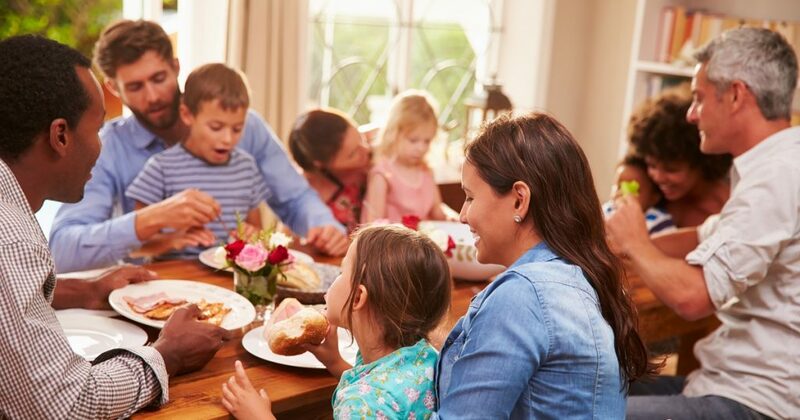 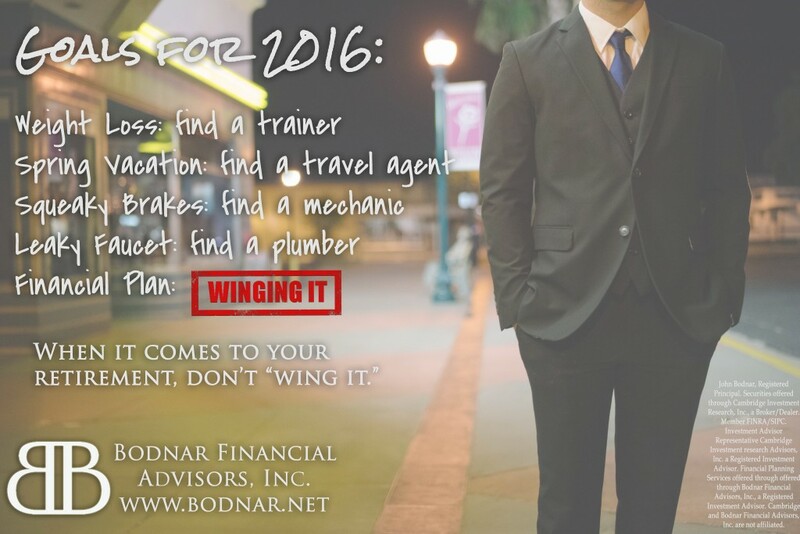 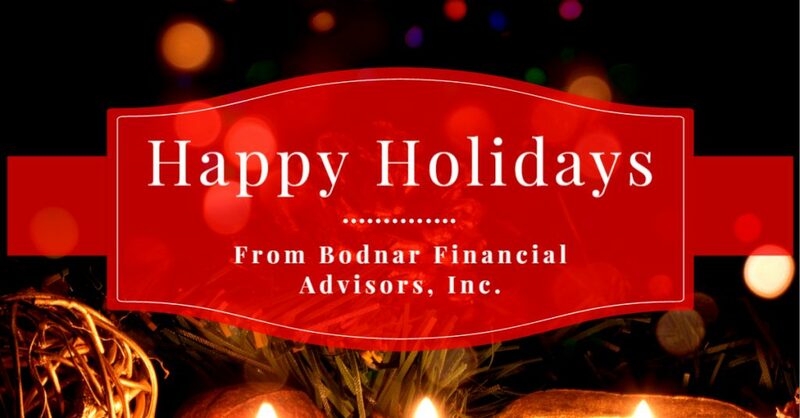 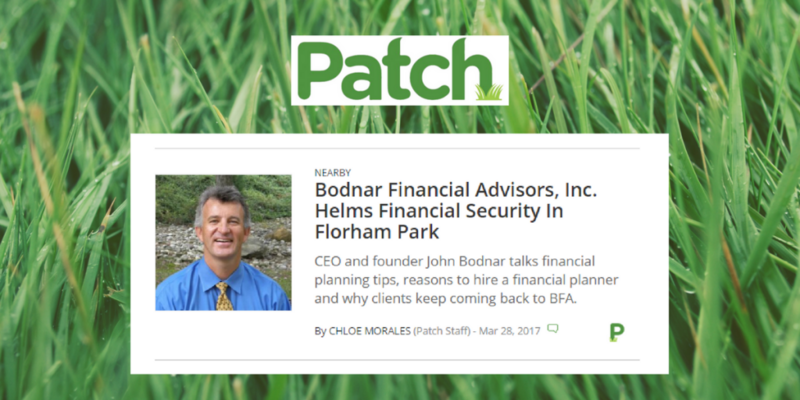 Welcome to the Bodnar Financial Advisors Blog!